Read more about 왓더헨 : 소환자의 봄! on our blog! A chicken, a wizard and magical super powers. What the hen?! 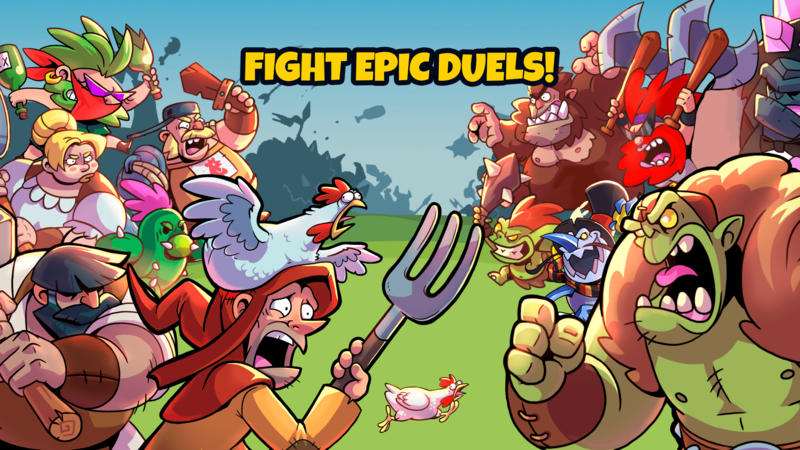 What do you think about immersing yourself into insane clan competitions, filled with cartoony heroes and barbaric bosses in arenas of intense dueling? If you are into it, we might have just the game for you. 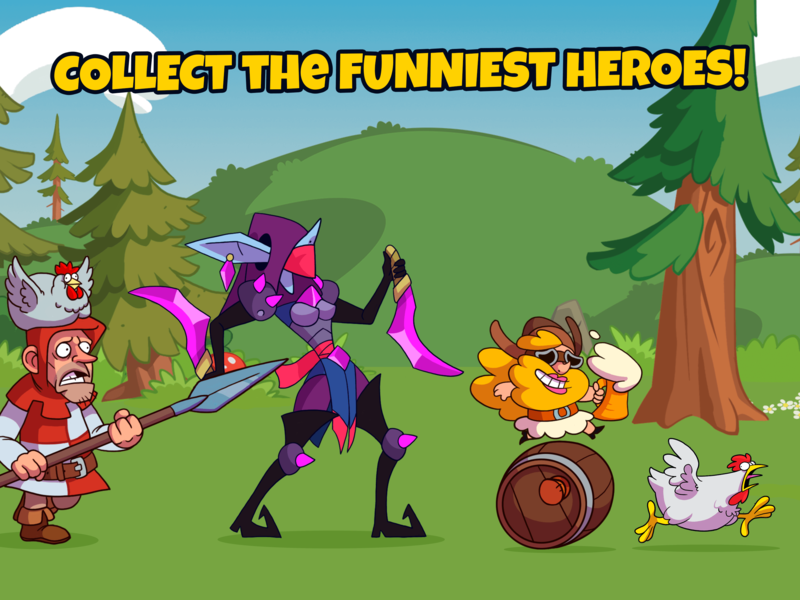 Play What the Hen: Ender the Dragons! on PC and MAC with BlueStacks and geaty ready to enjoy this epic game with more then 70 heroes and heroines and the most amazing and adventurous campaigns. 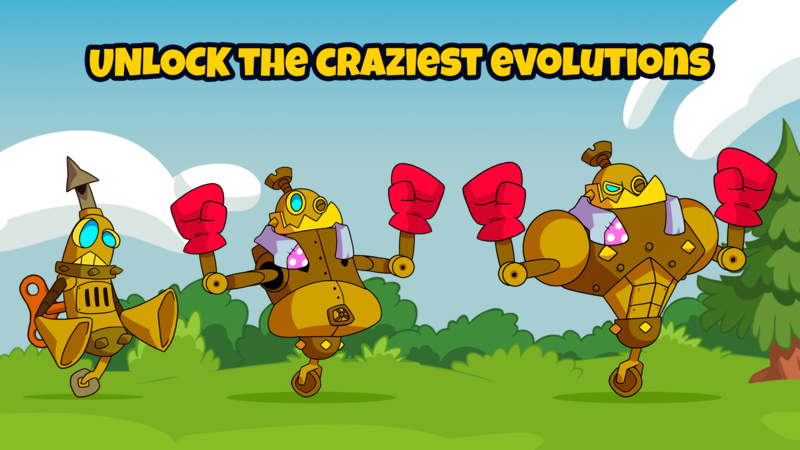 Evolve your characters by fighting and overcoming your opponents, create your own avatar and fight side by side with your allies in this crazy and never seen before story! It all begins when a legendary wizard got turned into a chicken and now it’s acquired immense magical super powers. Wait… What?! Well, who cares?! Accident or not, it’s up to you to join, you better put up your best fighting skills to join combat in totally insane battles. Do you have what it takes? 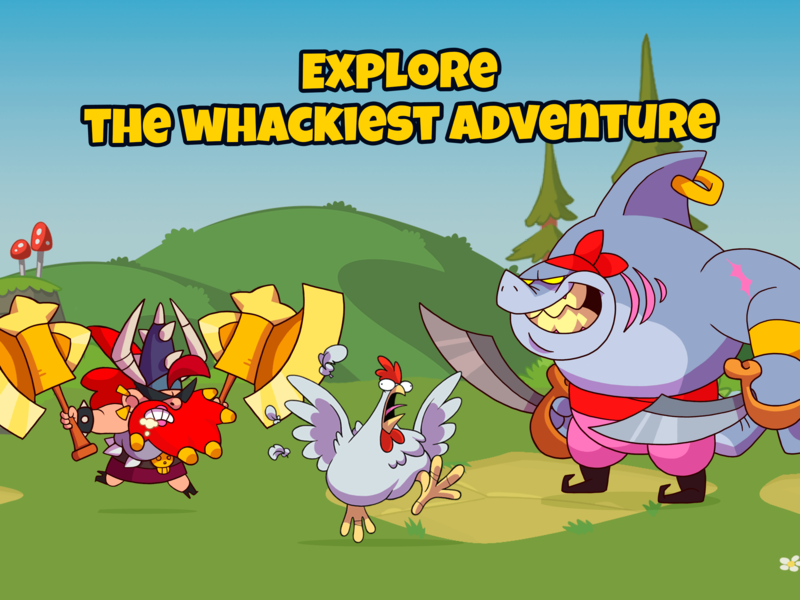 Download What the Hen: Enter the Dragons! 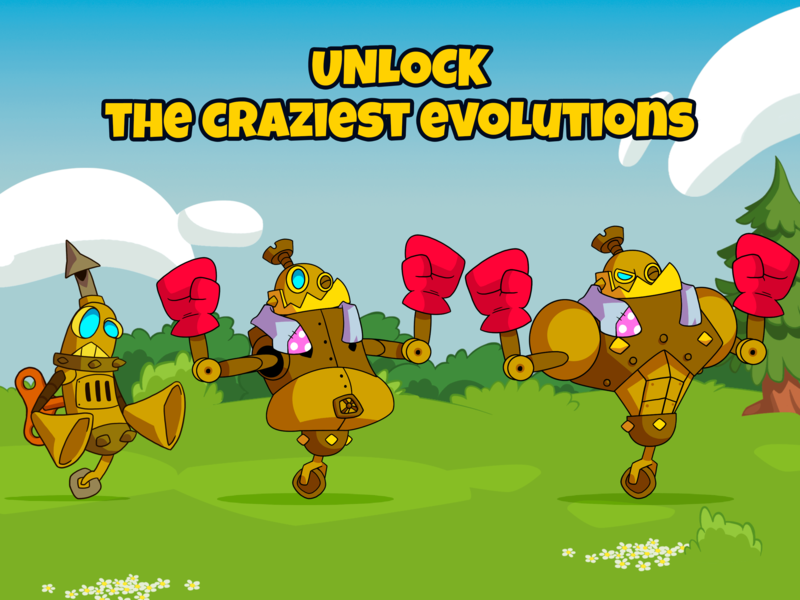 on PC with BlueStacks and show this odd world that craziness is only thought against with… Craziness! Why play 왓더헨 : 소환자의 봄! on Bluestacks? Play 왓더헨 : 소환자의 봄!. Redeem your BlueStacks Points. Get rewards! The BlueStacks Gaming Platform allows you experience the 왓더헨 : 소환자의 봄! game in its truest form. It is hard to go back to ‘regular’ play, after playing 왓더헨 : 소환자의 봄! 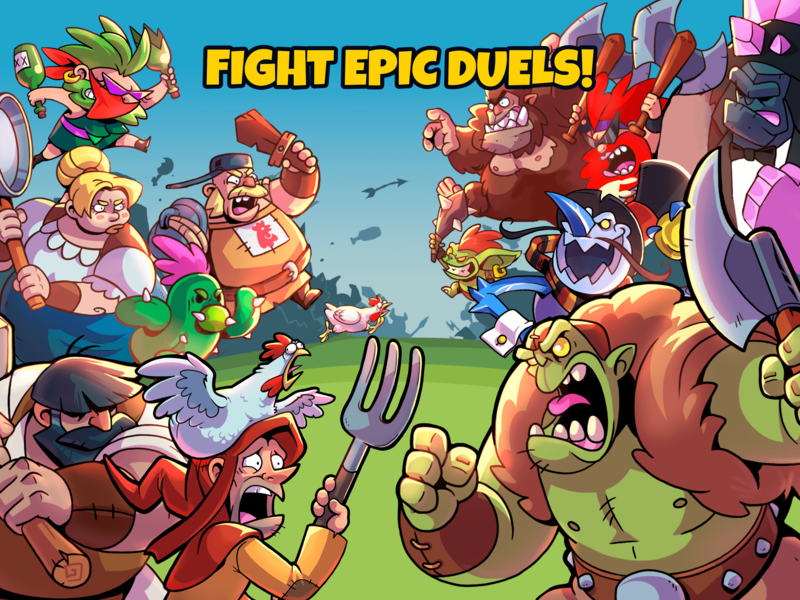 the BlueStacks way! 3 왓더헨 : 소환자의... Go to the search bar at the top-right corner and search for 왓더헨 : 소환자의 봄! 6 You're all done! Enjoy playing 왓더헨 : 소환자의 봄! on your PC. From goblins to robots and dwarfs to dragons. 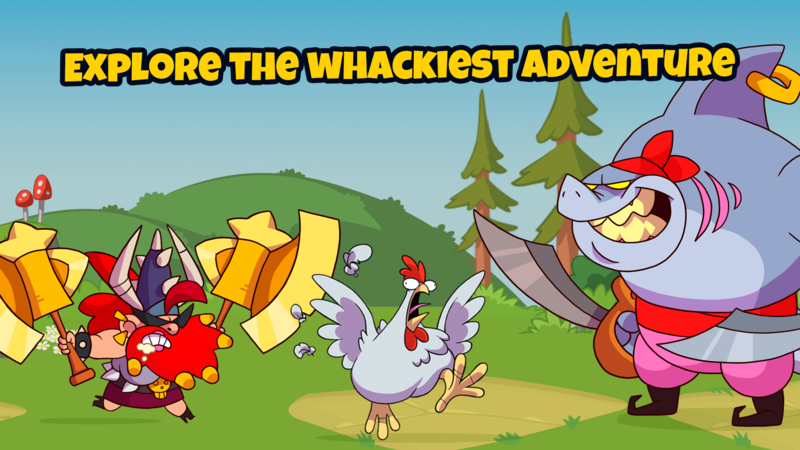 There are no many ways things can get crazier than What the Hen: Enter the Dragons! that is for sure. With this entire lunatic scenario around you, some regular companion wouldn’t be the worst of ideas. 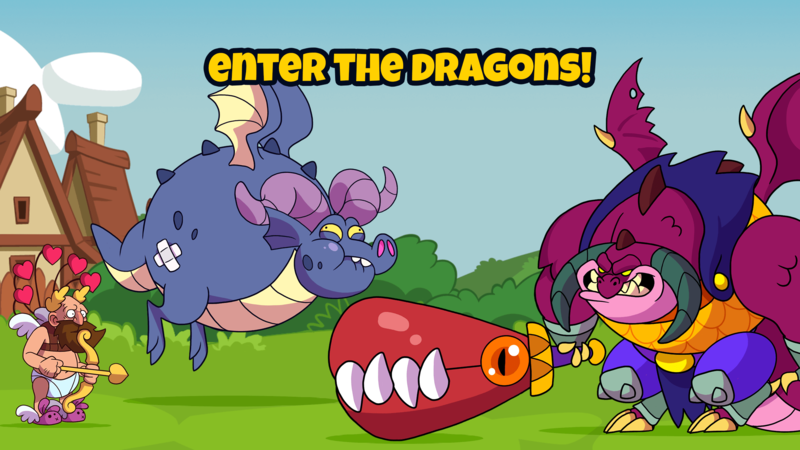 Download What the Hen: Enter the Dragons! on Windows 7, 8, 10 with BlueStacks and have a faithful squire by your side at all moments. Believe us: you are going to need it. Ditch the tiny screen and play it big on your PC with a much more stable internet connection. Forget about those clumsy controls and enjoy all the ease of the mouse and sharpness only the keyboard keys can give you. Download any app available on Google Play just by signing in to your Google Account, in a simple and practical way. 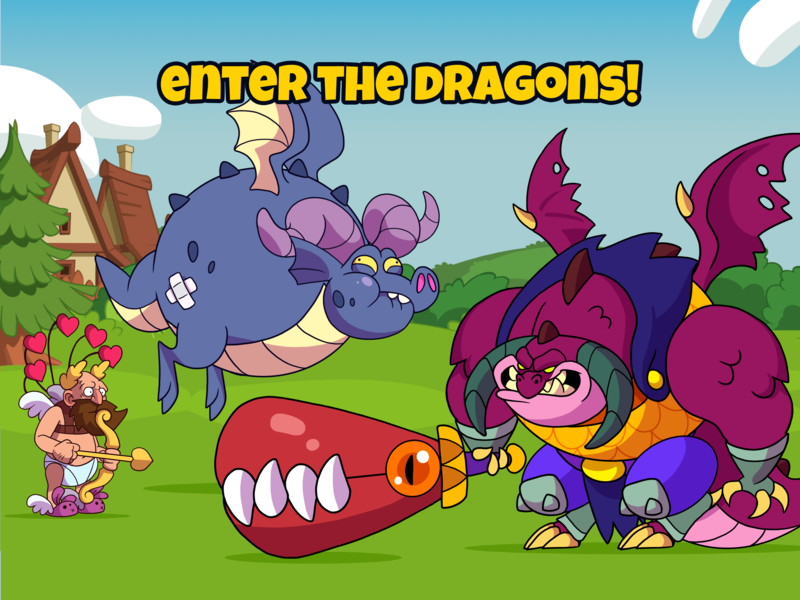 Download What the Hen: Enter the Dragons! on PC and MAC with BlueStacks and have a taste of ultimate gaming experience for once and for all! The world could use some occasional craziness. Nowadays people tend to search for reality, even when we are talking about games. What they don’t now is that reality is healthy and well on the real world. Now… on the fantasy side, the craziest, the better! So why won’t you give some of this lunatic experience so they can watch? Play What the Hen: Enter the Dragons! 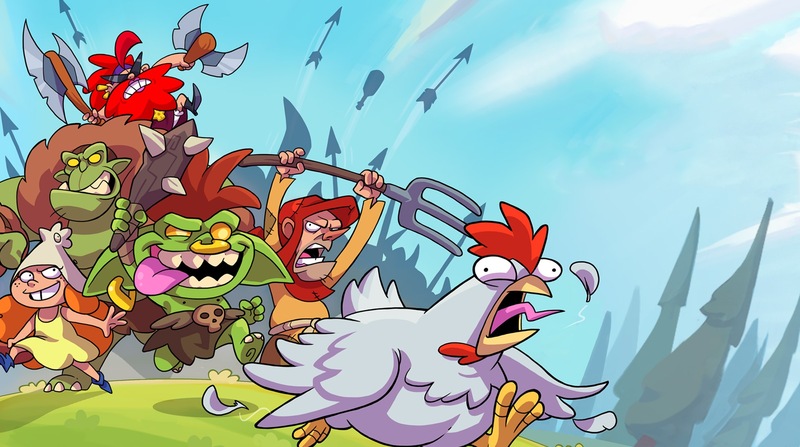 on PC with BlueStacks and stream your best moments in this odd adventure with just one click, via Facebook Live, Twitch.TV or any other social network you prefer. Broadcast your performance live and create your own and brand new gaming community, share your experience and strategies and even learn some new tricks from other players! Bring social back to gaming. Share the word (and all the craziness that comes along with it. People could as well thank you for it!